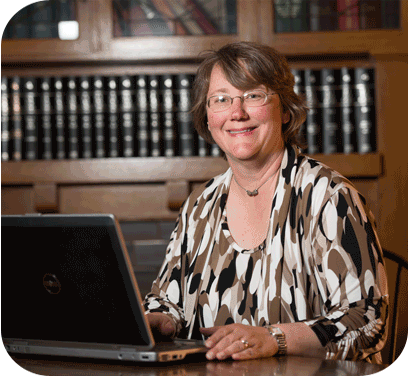 Angela Hayes is a Trust and Estate Paralegal for Mike Layman. She brings a background in investments, banking, and academia to her work at Layman & Nichols. Angela administers insurance trusts. She is involved with estate and trust administration. She is also one of the tax professionals at the firm, preparing income tax returns for both individuals and trusts.